range from paintings and sculpture to ceramics, jewelry and unique gifts. Entertainment, food and beverages make this an ideal occasion for shopping and family fun. Read more about this event! 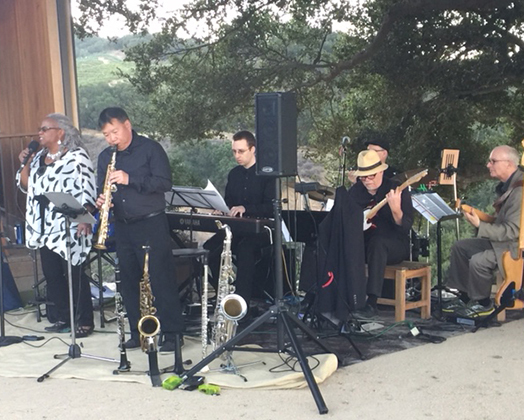 ← Previous post:Savanna Jazz in San Carlos on May 12, 2018.